The Government funds millions of dollars’ worth of conservation and environment research each year – and it needs your help to make sure that research is heading in the right direction. A planned conservation and environment science ‘roadmap’ will lay out the Government’s research priorities of for the next 20 years. The Department of Conservation (DOC) and Ministry for the Environment (MfE) have jointly released a discussion document, seeking public feedback on where the roadmap should focus. Minister for the Environment Dr Nick Smith said science is pivotal to finding the solutions that will enable New Zealand to best protect the environment while ensuring a successful and growing economy. “We want the public to be involved in the production of the roadmap alongside the science and innovation sector,” he said. The Roadmap, announced in March, will be drafted by DOC and MfE, assisted by an independent Strategic Advisory Group. This group is led by the Prime Minister’s chief science advisor, Sir Peter Gluckman, and includes representatives from conservation groups, Crown Research Institutes and academia. 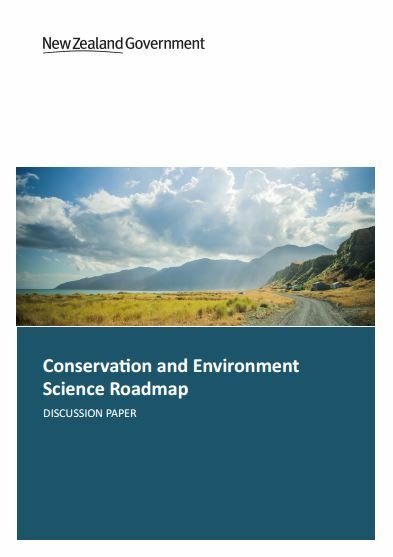 Head over to the Ministry for the Environment website to read the discussion document and have your say on the Conservation and Environment Science Roadmap. Submissions close at 5.00pm on Wednesday 7 September 2016. Dr Cate Macinnis-Ng, a senior lecturer in Biological Sciences at the University of Auckland, welcomed the broad scope and wide coverage of the document. 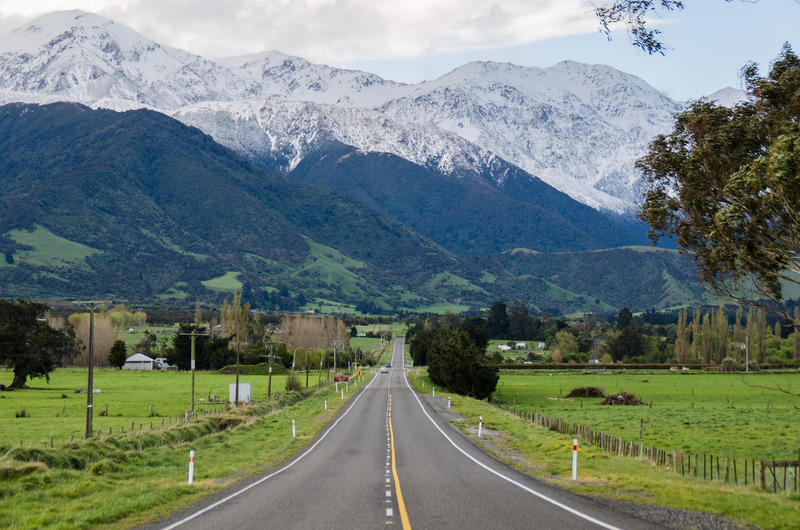 “New Zealand has a number of very pressing environmental challenges,” she commented to the Science Media Centre. Read further expert commentary on the discussion document on Scimex.org. A roadmap is a wonderful thing, but the current driver on our ecology and conservation policy road trip doesn’t read maps – he doesn’t believe in them. Doesn’t need them either – he’s a man of the people and people don’t need no stinking map – people use their common sense to know where they are going.